Posted by judylobo in Baby Animals, Mammals, Nature, photography, Rabbits, Wildlife. 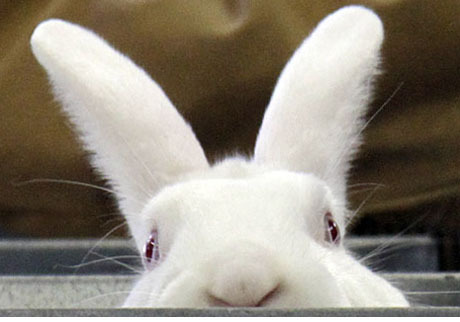 Rabbits were aplenty at the Catskill Region Rabbit Show in Rhinebeck NY last Saturday. We had never seen so many rabbits. To name a few: Himalayans, Belgian Hares, Flemish Giants, Holland Lops, Giant Chinchillas, Dwarf Hotots, Harelquins, Thriantas and more. Enjoy this seasonal photo montage.